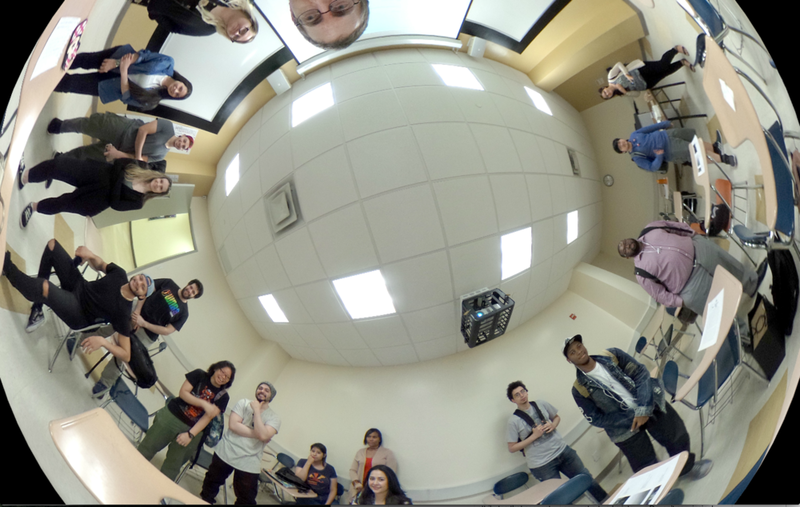 For the cycle around the topic of Identity, artist Brian Zegeer moderated two conversations with two Art in New York classes at LaGuardia Community College. The first recording is a talk with Lindsay Berfond, Assistant Curator for Public Programs at Queens Museum, and Hitomi Iwasaki, Director of Exhibitions and Curator at Queens Museum. The second recording is a conversation with students at LagCC on the subject of the Museum's role in serving its public, issues of Identity and representation.